Peppercorns -- 5 or 6 no. Dry Red chillies-- 4 to 5 no. Soak the rice and the dals for minimum 2 hrs. Then grind the soaked rice, dals along with red chilly,hing, and peppercorns. Grind to a coarse paste adding very little water. 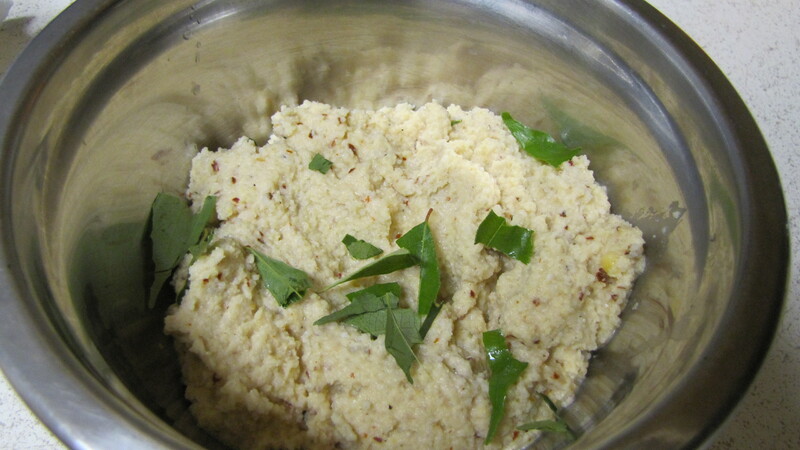 Transfer the contents to a bowl and add the curry leaves (chopped ). Take a ziploc cover and a bowl filled with water, as u would do for making medhu vada. 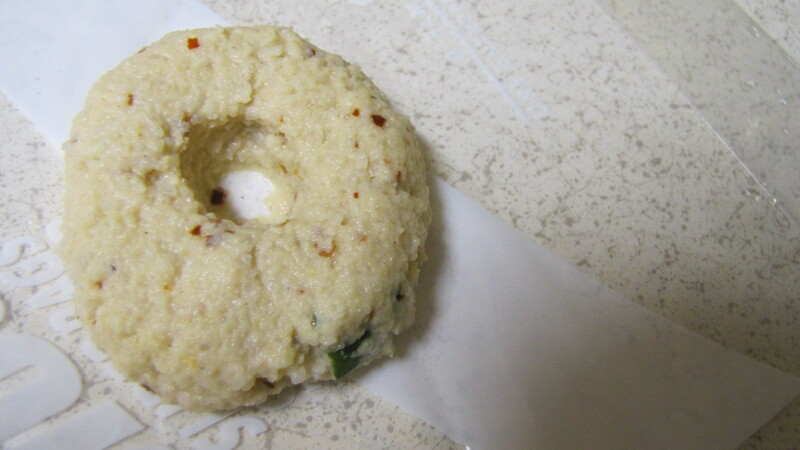 Take a half handful of dough and place in the ziploc ,gently pat it and make a hole in the center (normal medhu vada process). Keep the oil ready to deep fry. When the oil is medium hot ,drop in the vada and fry on both sides. 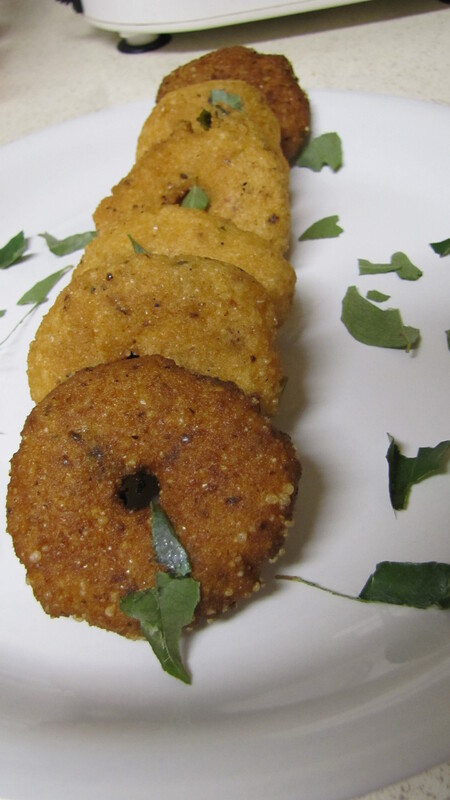 Serve the vada with peanut chutney.